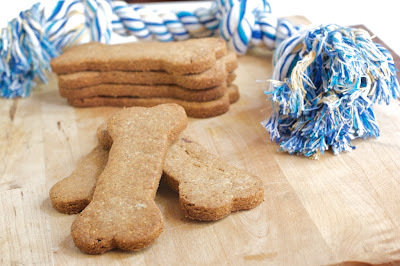 Peanut Butter Dog Treats | Naturally. He was welcomed into our family just last night and already seems to feel at home. Currently he is passed out laying next to me. I am in love with my dog! I have to make a small plug for anyone who lives in Illinois, Iowa, and Wisconsin. The shelter I received him from has truly some of the nicest people that care so much about the dogs. If you are thinking about adopting a a dog, take a look at them. 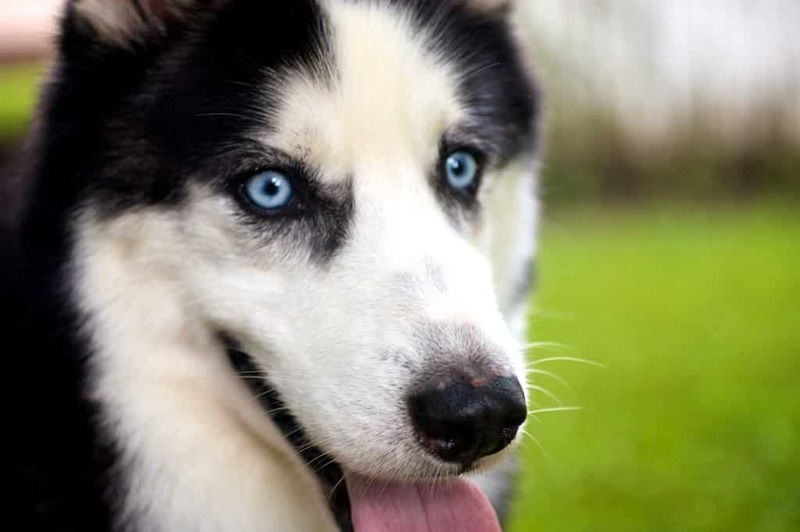 They are primarily husky and husky mix but they occasionally have other dogs! There are so many recipes out there for doggie treats but I knew there were things I didn’t want to see in the treats: butter,canola oil, and white flour. When I did low-fat baking, I would often substitute applesauce for the butter and thought that would be a great way to leave out the butter. I made sure I had pure apple sauce and natural peanut butter (if I won’t eat it, I shouldn’t expect him to!) These are simple and make a great, healthy treat for your dog! That is one lucky pooch to come to his new home and be greeted with handmade goodies. : ) Congrats on your new addition! 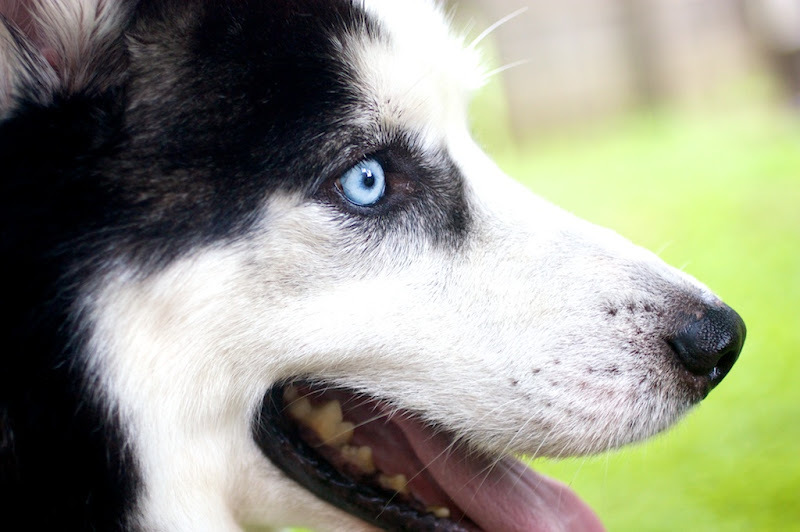 That is one handsome (and lucky) pooch, his eyes are piercingly beautiful! good for both of you. 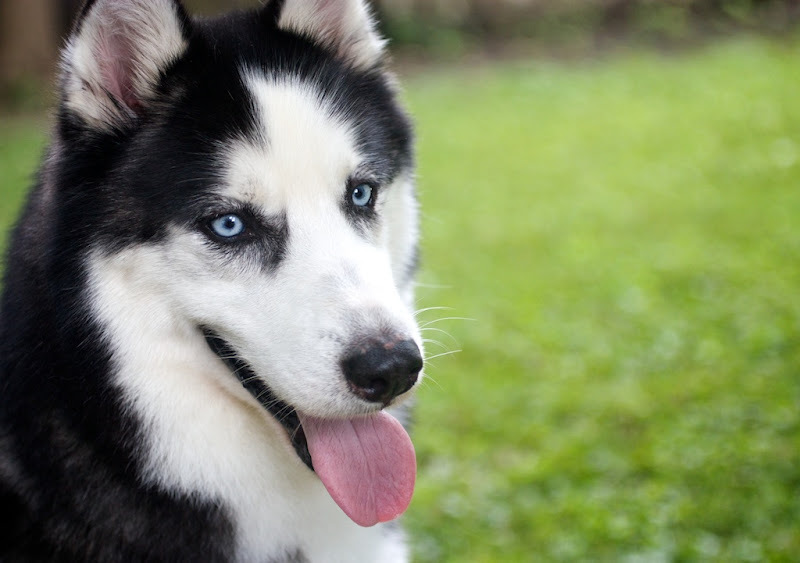 I hope you are prepared to live with a Husky. This breed is not for beginners, by all means. Radar is such a lucky dog! Those dog treats look good enough for anyone to eat. I will have to try this recipe for my two spoiled dogs. I made a dog peanut butter cake for my dogs birthday and he loved it…I bet he would love these too!